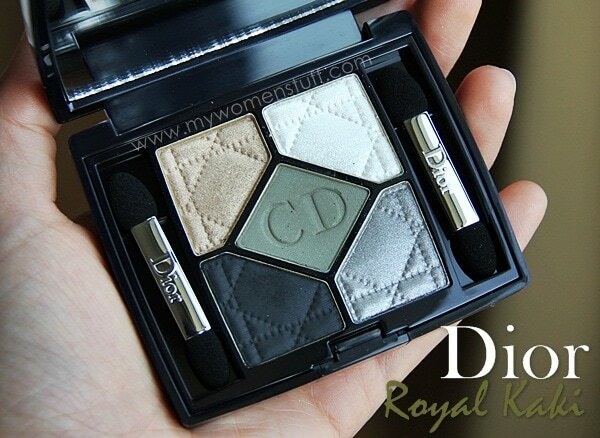 Get a Royal New Look with Dior Royal Kaki 454 Eyeshadow palette : My favourite of the New Look palettes! There are 4 new permanent eyeshadow palettes released by Dior early this year, of which I’ve already shown you two – Rose Porcelaine and Grege. I honestly thought I’d like the blue palette best, so I saved that for last. Oh boy! Mistake! My personal favourite of the 4 is actually this one – Royal Kaki 454. 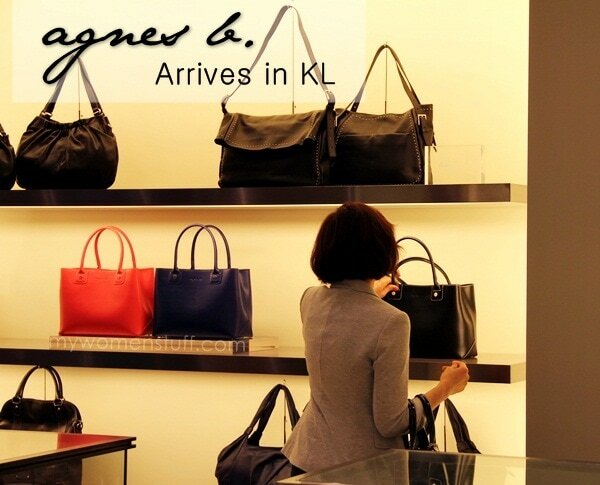 Agnes b. Voyage sails into Kuala Lumpur to offer me more handbag temptation! Agnes b. – How many of you are familiar with this brand? I’m not although I remember seeing her bags being very popular among the students from Hong Kong, when I was in University. I used to wonder what that stylised “b” stood for in a discreet corner of their bags. It was simple but nice. I later found out that it was agnes b. and I believe it is still a very popular brand in Hong Kong. 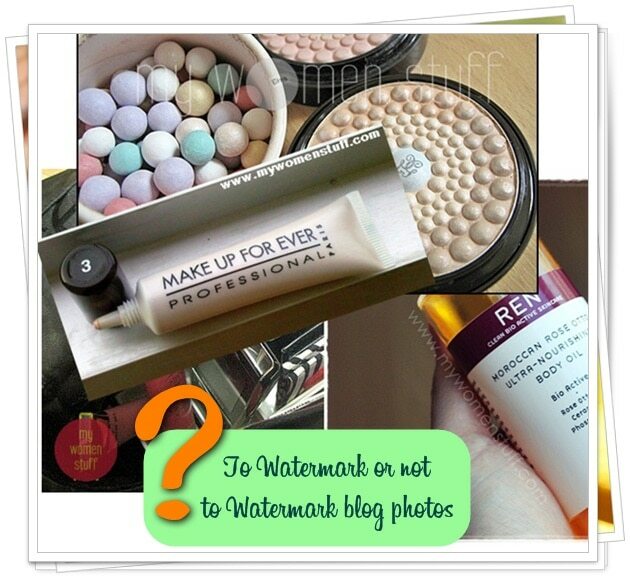 Simple Blogging Tips: Do you need to watermark your photos on your blog? Blogging is a lovely journey and one that teaches you lessons along the way. Some good, some less so. One of the lessons I’ve learnt is that of photography. I have always been interested in photography albeit in a small way. The rise in digital cameras and the dropping of the price tags made it more affordable for me to take it on as a small hobby. And taking pictures for the blog teaches me a lot about still life photography too. But do you have to watermark your photos that you upload on your blog? I think there are 2 schools of thought when it comes to this. You will have seen my photos, and you will realize that I watermark mine. The method of watermarking and my watermark has changed and evolved over the years, but I stick to placing a watermark and that is my choice.